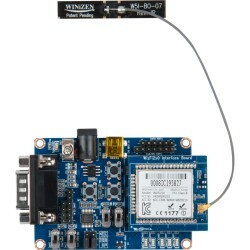 Search "Wi-Fi Module" 6 results have been found. 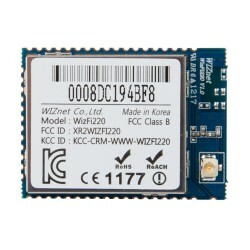 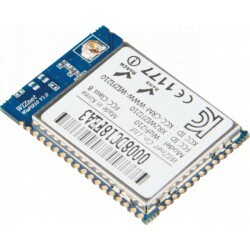 WizFi220 is a Wi-Fi module that provides the robust and stable Wi-Fi connectivity and performs Wi-Fi connectivity and TCP/IP processing. 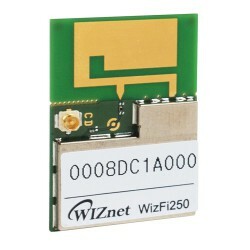 WizFi250-EVB is a Evaluation board for WizFi250. 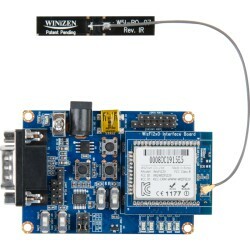 WizFi210-EVB is a evaluation board for WizFi210. 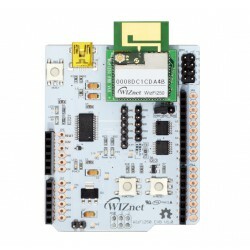 WizFi220-EVB is a evaluation board for WizFi220.